Each day we answer questions for our members located all over the world. Check out the additional tips below so we can provide a timely solution. It is likely that your question has been asked by another member. Before creating a support post, try running a few searches in the search field in the top-right area of the sidebar. Do not post any sensitive information to our support forums including login information or contact information as this information will be visible to other members. 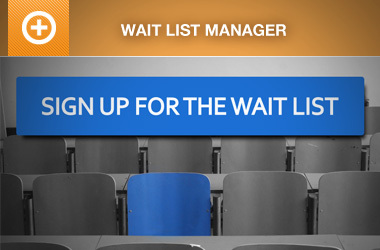 Have a billing question or a question about your Event Espresso account? Contact us through our contact page so we can help you with your account question privately. See an existing support post with your issue? Create your own support post and then include a link to the original support post that you found. This will help us minimize confusion when replying to multiple members. 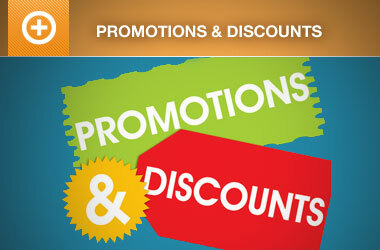 We want to provide you with a speedy solution. 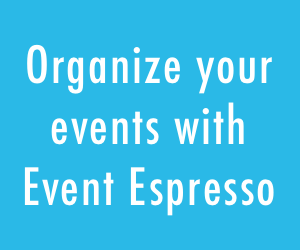 When creating a support post, be sure to include your version of Event Espresso, a link to your site (if available), and let us know any additional information that you think will be helpful.